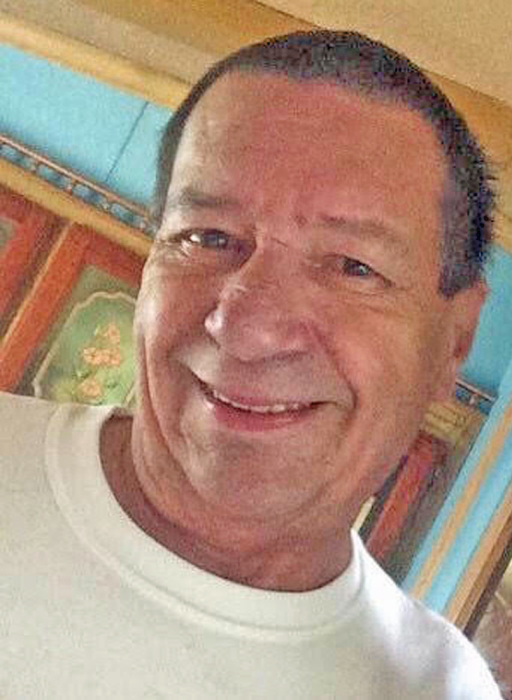 Charles “Chuck” Stanley Kurlancki, 66 years old, passed away on Saturday, April 13, 2019 at his home with family by his side. Chuck was born on May 22, 1952 in South Bend to the late Walter and Velsia (Jones) Kurlancki. He resided in South Bend for 36 years and has been a resident of Marcellus, MI for the past 30 years. On August 18, 1984, Chuck married Pamela K. Phillips. Along with his loving wife, Pam Kurlancki, survivors include three daughters, Shannan (Brett) Lindzy of Mishawaka, Tammy (Brian) Smith of South Bend, and Renee (Robert) Ross of Oak Park, MN; eleven grandchildren, Tyler Lindzy, Jordan Lindzy, A.J. Dalgliesh, David O’Banion, Cheyenne Ross, C.J. Ross, Shawna Ross, Jessica Scygiel, Jennifer Smith, Justin Smith and Julie Ramsey; and nine great-grandchildren. Chuck retired from Scott Brass in Mishawaka after 20 years as assistant plant manager. He was a graduate of Washington High School in South Bend and earned a business degree from Indiana University South Bend. Chuck was an avid sports fan and loved his Cubbies. One of his most memorable life experiences was watching the Chicago Cubs win the 2016 World Series. Chuck enjoyed his quiet life on the lake and visiting with his friends in town. Everyone knew Chuck to be a genuinely great guy who loved living the simple life. He was a member of the VFW in Marcellus, MI. Friends may visit with the family on Wednesday, April 17, 2019 at the Palmer Funeral Home-River Park, 2528 Mishawaka Avenue, South Bend from 4:00-7:00 p.m. A Celebration of Life and time of sharing will be held at 7:00 p.m. at the funeral home following visitation. Contributions in memory of Charles S. Kurlancki may be donated to Southern Care Hospice, 1911 W. Centre Avenue, Suite 1, Portage, MI 49024. Online condolences may be offered to his family at www.palmerfuneralhomes.com.